The Classic Chain Drive from Lezyne is compact, durable, adjustable, and stylish. 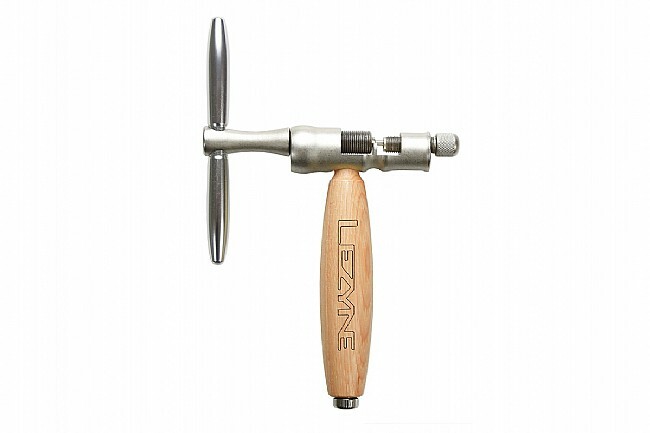 The body and breaker pin feature robust steel construction while the classic wood handle ensures a good grip and timeless style. For convenience, there’s an extra steel pin stored inside the handle.